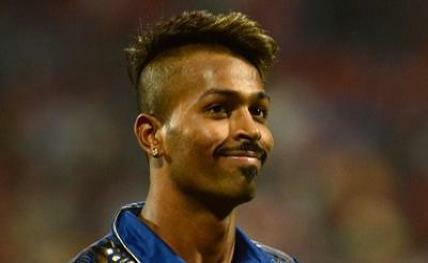 Mumbai, Oct 17: Indian cricketer Hardik Pandya has been named as the face of grooming brand Gillette's latest razor MACH3 START. Pandya joins the MACH3 family to amplify the attitude that comes with their newest razor. "Since the time I started shaving, Gillette MACH3 is the brand that I love and use regularly. With grooming being an essential part of my daily routine, it is a privilege to be a part of the MACH3 family. Looking clean and fresh is a priority for me and facial hair has played a very important role in shaping my everyday attitude," the cricketer said in a statement. Pandya was chosen as consistent performance and strong attitude are qualities that resonate with his personality and the brand.